The key contest here is going to be between AIADMK's J Jayavardhan and DMK's Sumathy (Alias) Thamizhachi Thangapandian. The two major parties in Tamil Nadu — AIADMK and DMK — has entered into an alliance with a number of parties for the forthcoming elections. 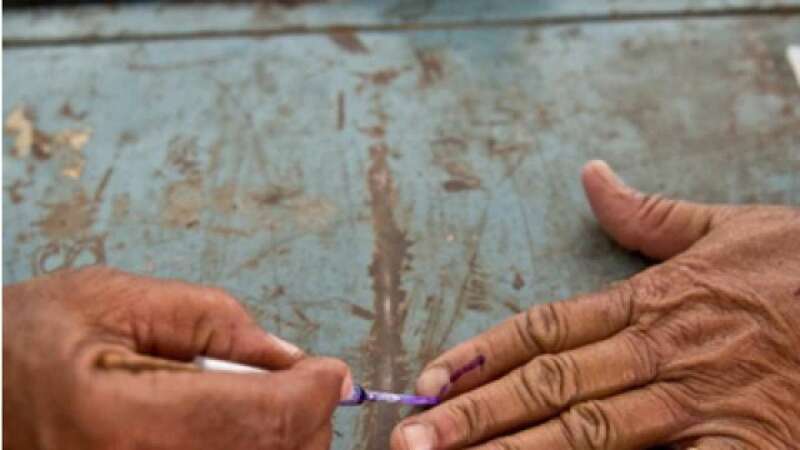 Chennai South Lok Sabha constituency: The Lok Sabha election in Chennai South constituency will take place on April 18, which is the second phase of the general election. Polling in 38 parliamentary constituencies in Tamil Nadu will be held in the second phase. The key contest here is going to be between AIADMK's J Jayavardhan and DMK's Sumathy (Alias) Thamizhachi Thangapandian. The two major parties in Tamil Nadu — AIADMK and DMK — has entered into an alliance with a number of parties for the forthcoming elections. AIADMK is contesting the election in alliance with BJP, PMK, DMDK, Tamil Maanila Congress, Puthia Tamizagam, Puthia Needhi Katchi and NR Congress. While DMK has aligned with Congress, CPI(M), CPI, MDMK, VCK, IUML, KMDK and IJK. Actor-turned-politician Kamal Haasan's newly founded party Makkal Needhi Maiam and Mayawati's BSP and other regional parties have also fielded their candidates for the forthcoming election. Formed in 1957, the constituency comprised of 6 assembly segments. AIADMK's SR Vijayakumar (M) is the sitting MP in the Chennai Central region. He had defeated DMK's Dayanidhi Maran (M) with a margin of close to 50,000 votes. 2014: Dr J Jayavardhan (M) of the AIADMK received 438404 votes who defeated TKS Elangovan (M) of the DMK who only secured 301779 votes. 2009: C Rajendran (M) of the AIADMK secured 308567 votes. He defeated RS Bharathy (M) of the DMK who only got 275632 votes. 2004: TR Baalu of the DMK secured 564578 votes. He defeated ADMK's Bader Sayeed with a margin of more than 2 lakh votes. Chennai south also lies in the metropolitan region. English and Tamil are the two major languages which are spoken here. The average literacy rate here is above 90%. Seven out of 39 parliamentary seats in Tamil Nadu have been reserved for SCs. These are Sriperumbudur, Chidambaram, Rasipuram, Pollachi, Perambalur, Tenkasi, and Nagapattinam. However, no seat here has been reserved for Scheduled tribes. Lok Sabha election 2019 will be held in 7 phases. The first phase will vote on April 11, while the rest will follow on: April 18, April 23, April 29, May 6, May 12 and May 19.